1st October and all three Service U23 Xv sides were in action. At Portsmouth the Royal Navy completed their trials weekend with a hard fought match against Hampshire U20 whilst the Royal Air Force were making their preparations with a game against Buckinghamshire U23s. 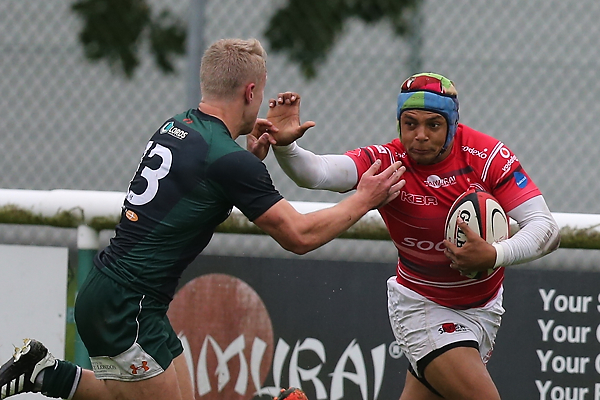 The Army U23XV hosted Ealing Trailfinders Academy to complete the set of U23 XV fixtures. Alligin Photography was at Aldershot and will be producing a gallery of images whilst media partner, JPF Sports Media have already posted the video highlights of the Army game on the Army Rugby Union Media Portal.